Always on the go with your Nintendo Switch? 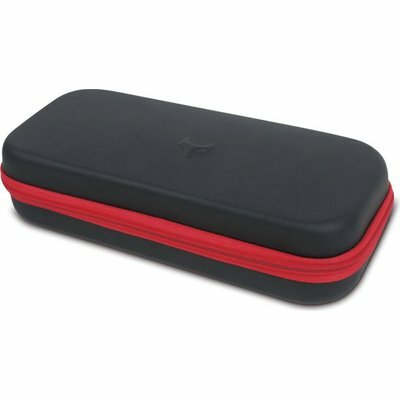 Keep you Nintendo Switch safe and secure while travelling with the Sparkfox Carry Case. Take up to 8 of your favourite games with you with the Sparkfox Carry case. This case is half the price of the one my boyfriend bought, but it is twice as big! You can feel it is strong and sturdy; of excellent quality! I would highly recommend getting this case!